Contact Us – Law Offices of Kathryn M. Parakilas, P.C. 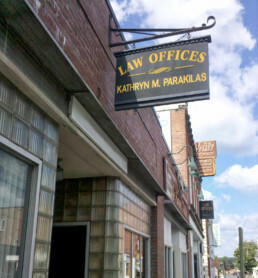 Law Offices of Kathryn M. Parakilas, P.C. © 2018 Law Offices of Kathryn M. Parakilas, P.C.